Our Smartphone Brain Scanner has received international recognition been selected for the Netexplo 100 2012. 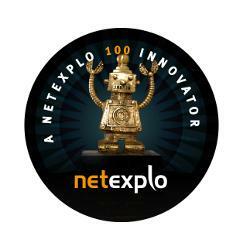 Netexplo 100 recognizes the most significant and promising digital projects around the world. The full list of innovations is here. The mentioning of the Smartphone Brain Scanner is here. This entry was posted in blog and tagged EEG, personal informatics, quantified self by Jakob Eg Larsen. Bookmark the permalink.